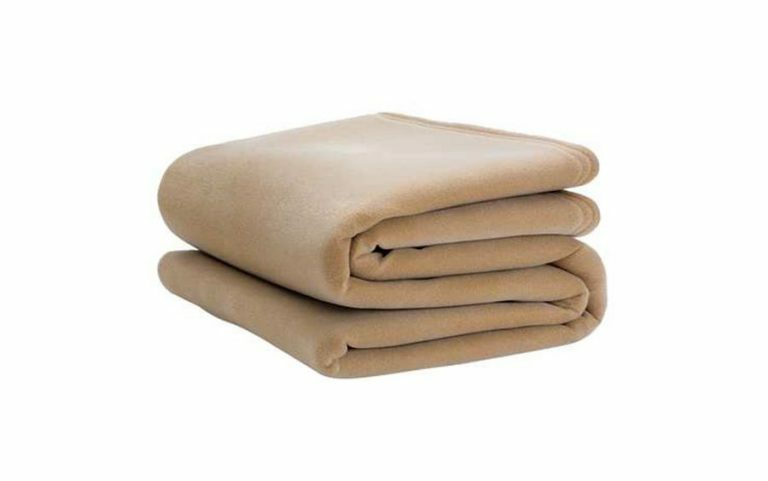 Exquisite Fleece Blanket For All Occasions | America Galindez Inc. Size Choose an optionFull 80 x 90"Queen 90 X 90"
Stay comfortable, warm and cozy year round by cuddling under the exquisite Fleece Blanket! 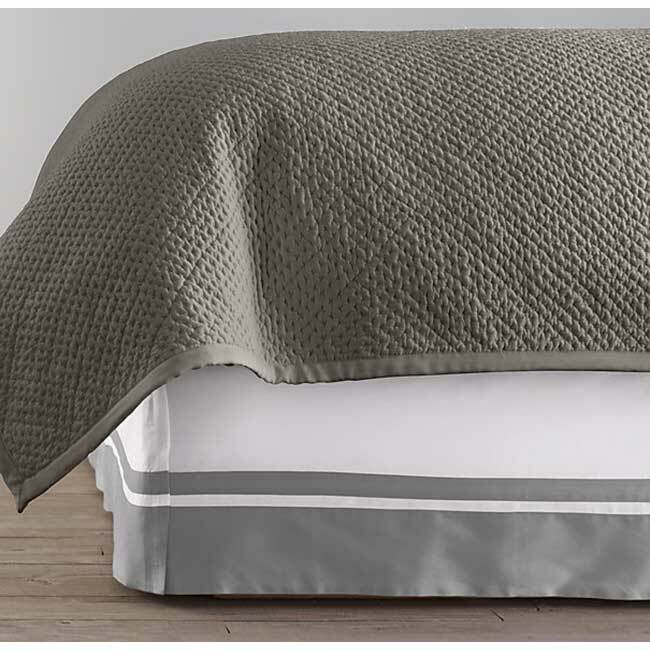 Made from 100% micro-epsom polyester, this exquisite fleece material will make you want to stay in bed! 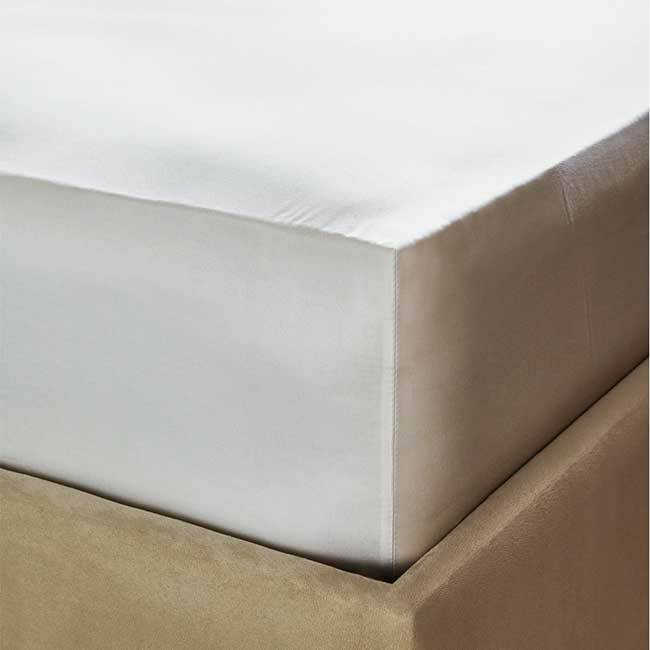 Practical and popular, this product is a hit for the hospitality industry and the home, too! 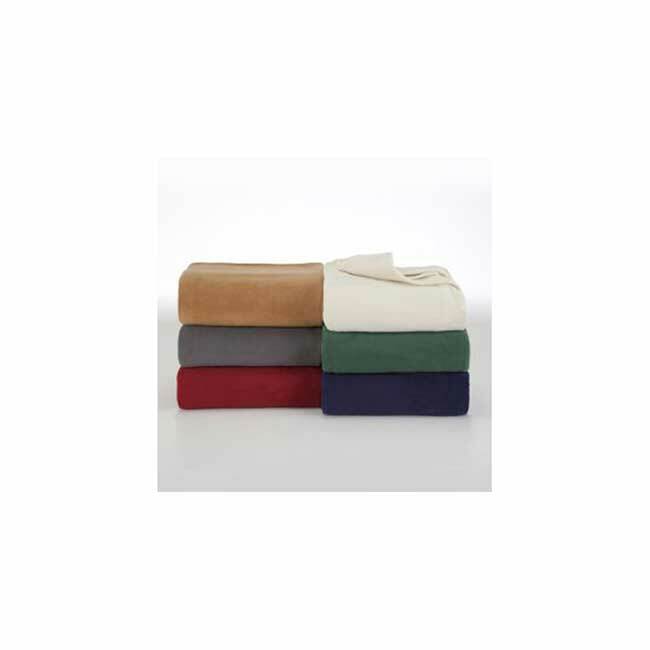 This medium-weight bed blanket is plush, super soft and luxurious to the touch - not to mention absolutely gorgeous in 6 different colors for you to choose from! Machine washable, although we recommend you wash it separately with warm water. For dryers, we recommend using the permanent press cycle on tumble separately. 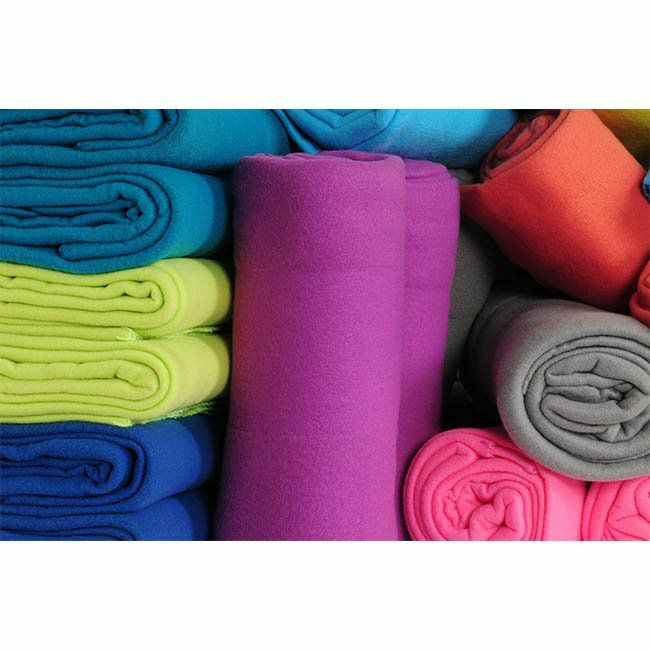 Durable, these blankets will maintain their color and consistency regardless of how many uses!